Posted 10:11 am by TheBuzz & filed under News from our Advertisers. Looking to Buy or Sell Commercial Real Estate? Posted 8:54 pm by TheBuzz & filed under News from our Advertisers. Posted 12:39 pm by TheBuzz & filed under News from our Advertisers. Posted 10:12 am by TheBuzz & filed under News from our Advertisers. Posted 5:54 pm by TheBuzz & filed under News from our Advertisers. 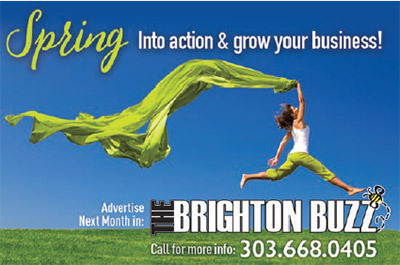 Posted 2:40 pm by TheBuzz & filed under News from our Advertisers. Posted 2:43 pm by TheBuzz & filed under News from our Advertisers. Posted 8:04 am by TheBuzz & filed under News from our Advertisers. Posted 9:24 am by TheBuzz & filed under News from our Advertisers.